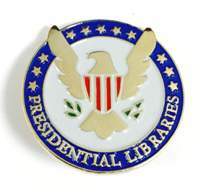 A must have item for those who have a visit to each Presidential Library on their bucket list! 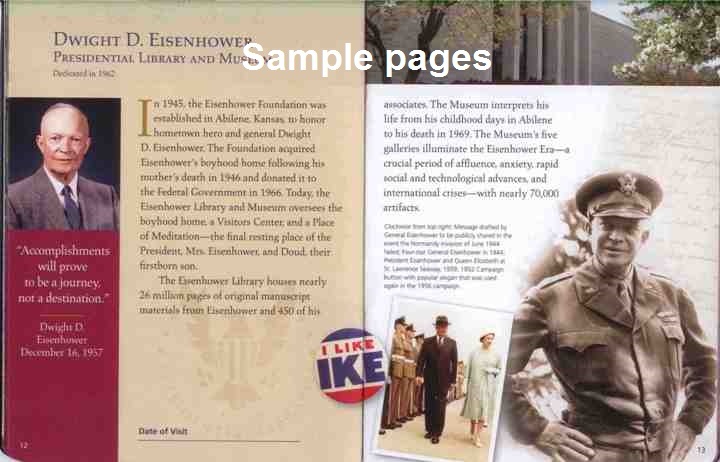 The Passport to Presidential Libraries is a unique keepsake booklet so you can document your visit to each of these fascinating institutions. 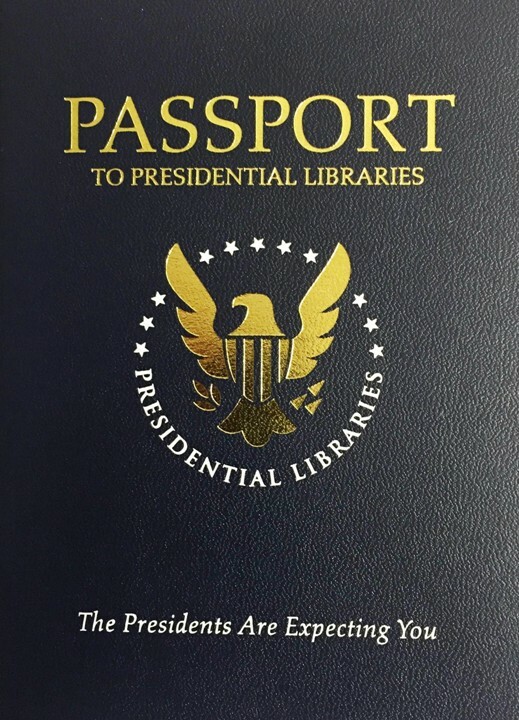 Besides providing dedicated space for stamps, the Passport includes helpful and fascinating information on each of the Libraries, including presidential quotes, photographs of documents and artifacts, and specific information about the unique experience that each location offers. Once you have collected stamps from all of the Presidential libraries, you can visit any of our museum stores for a special gift.